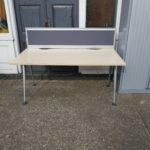 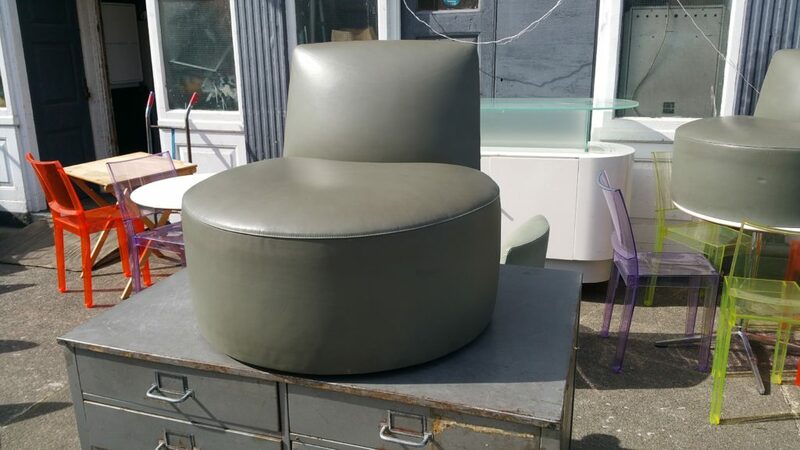 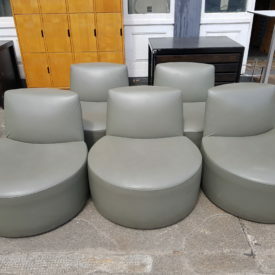 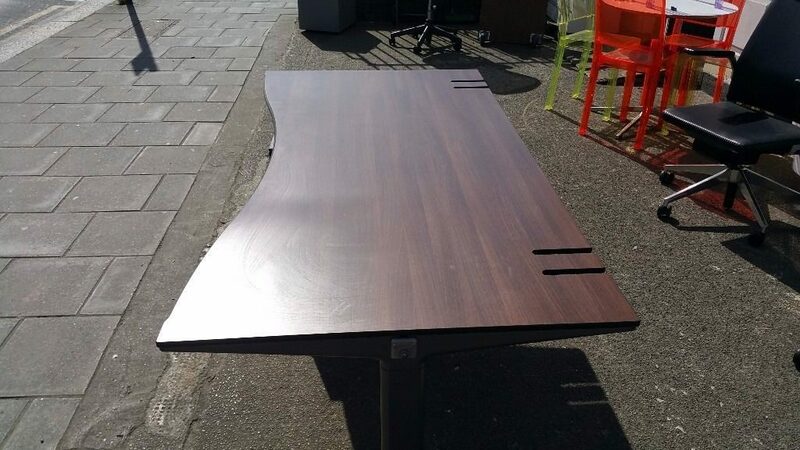 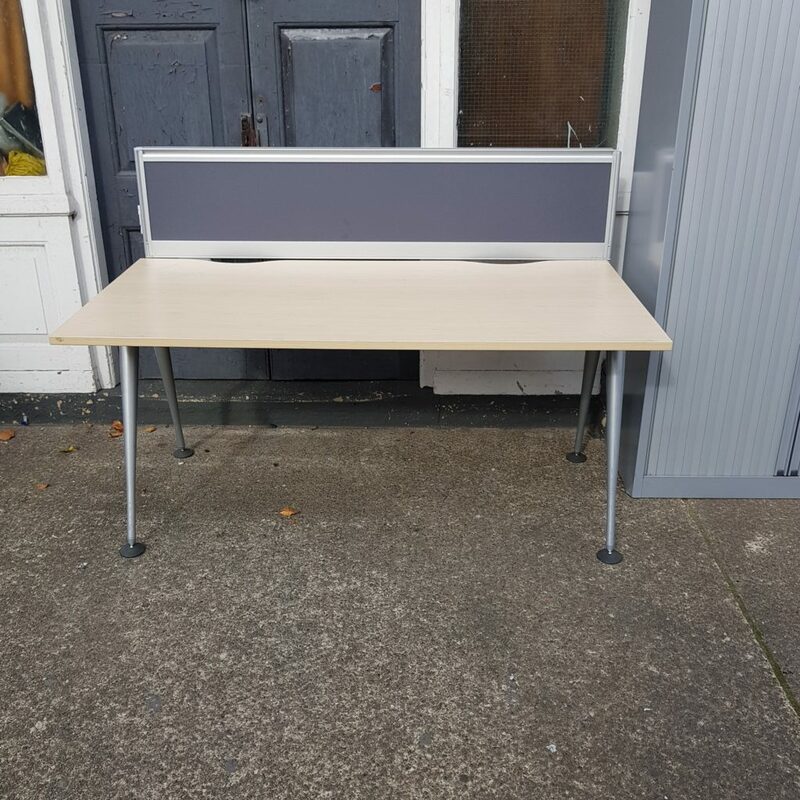 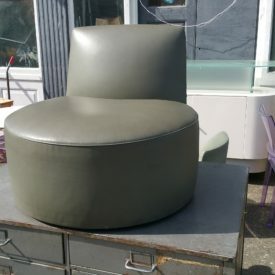 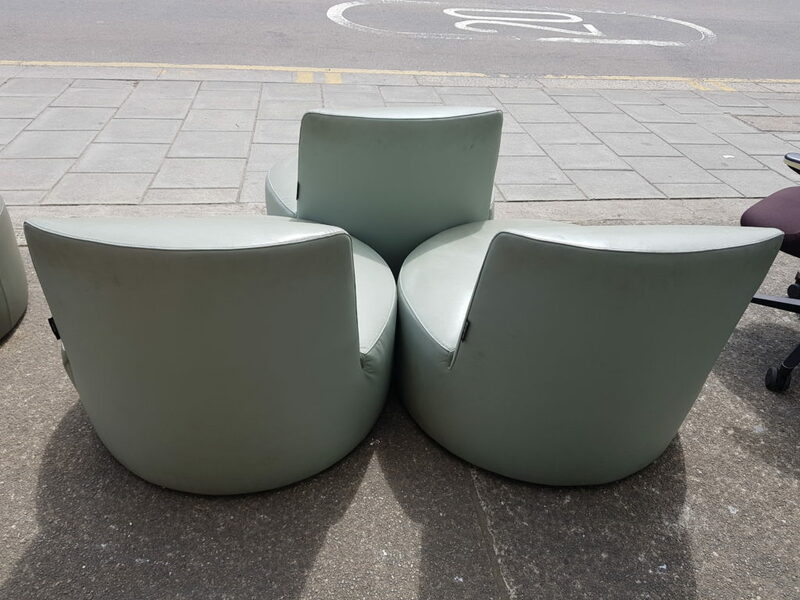 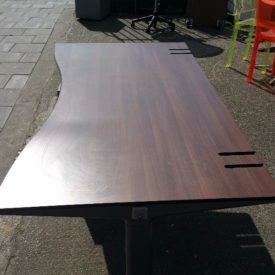 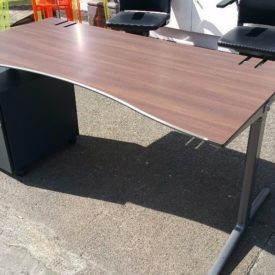 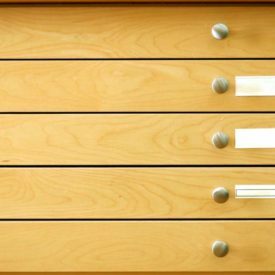 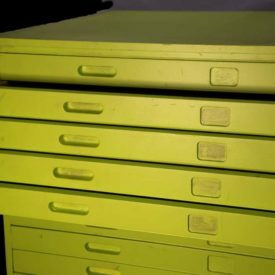 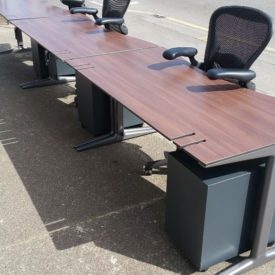 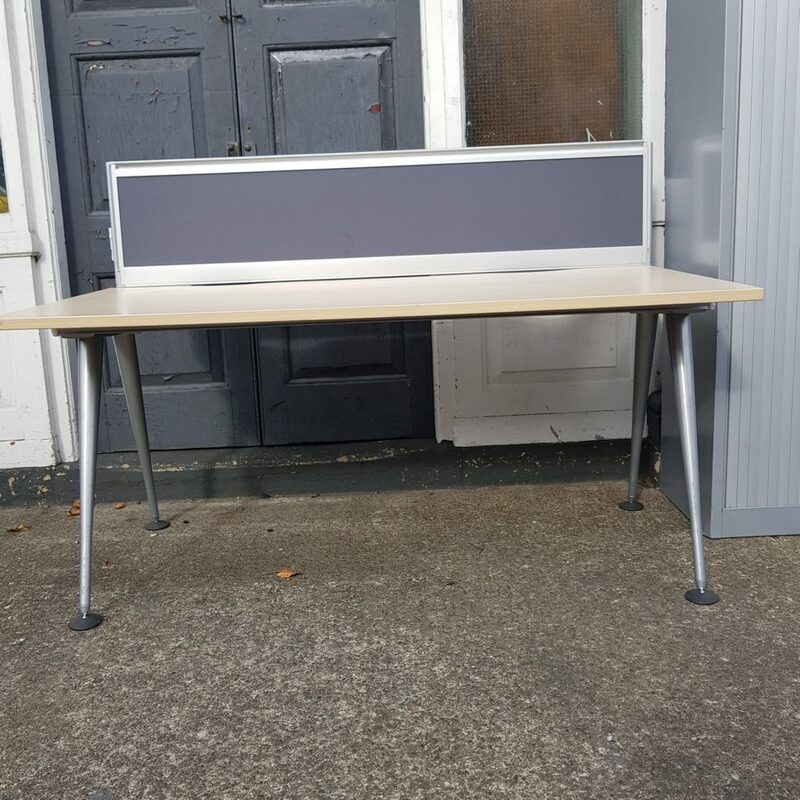 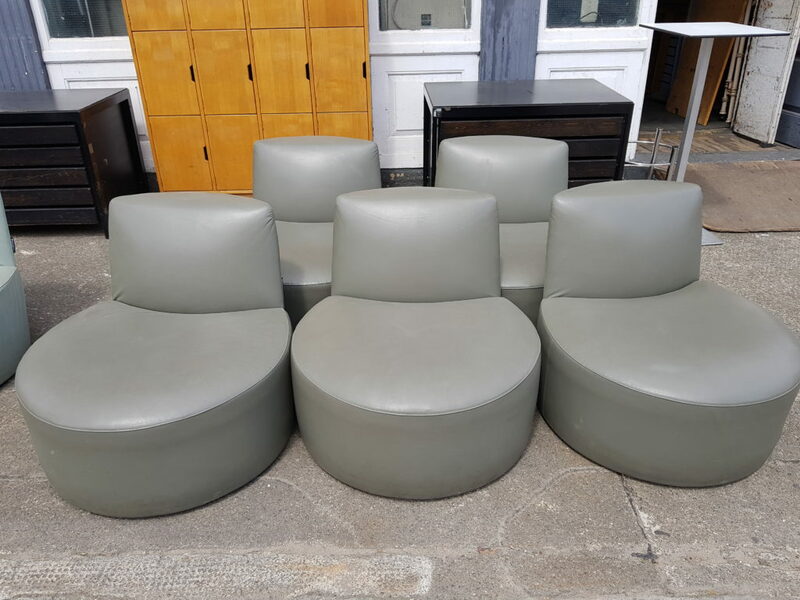 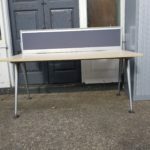 We always describe each item as much as possible and ensure our furniture is clean and in fully working order, however due to the diverse selection of the furniture we supply, please consider every item as an individual one-off piece. 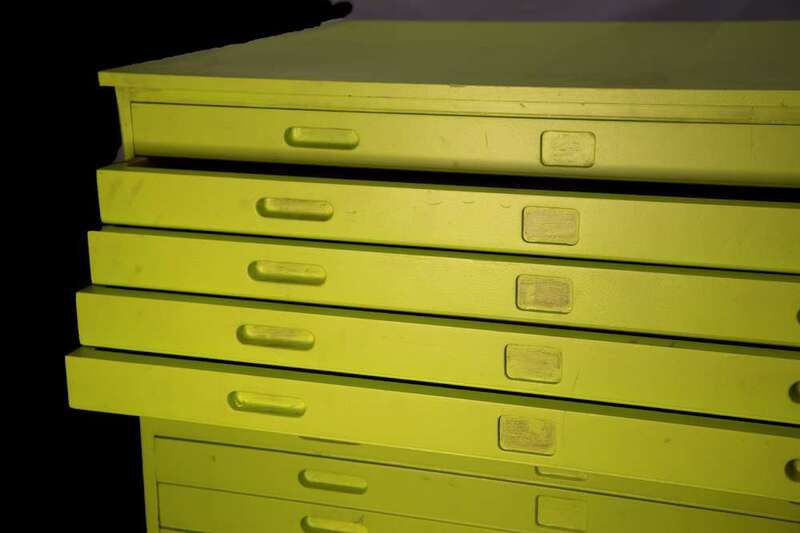 We offer a delivery service which is FREE within a 3 mile radius. 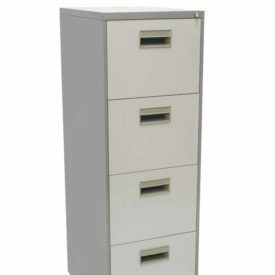 We can also post your item using a private courier service. 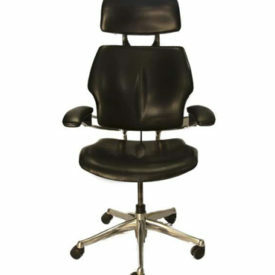 Please call 0207 498 8379 for postage and packaging costs. 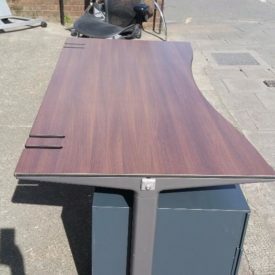 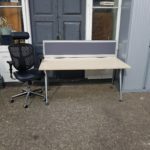 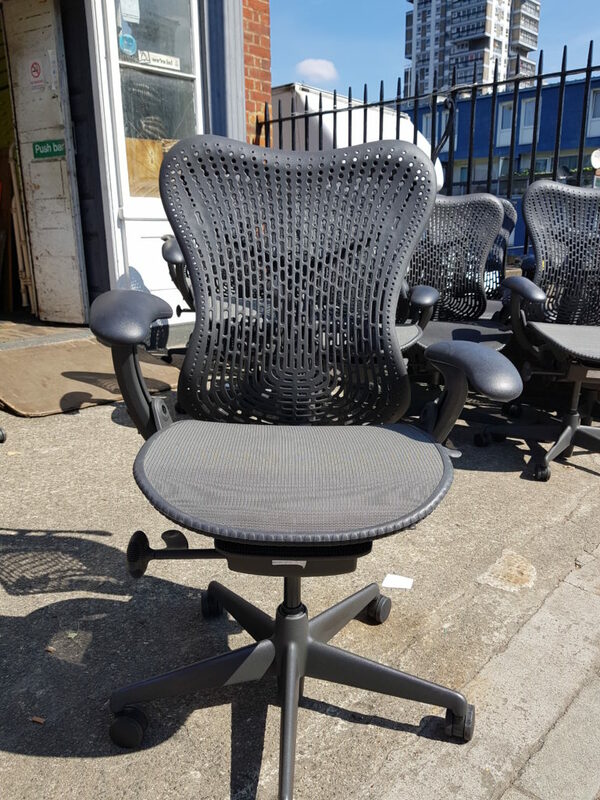 Alternatively, you are welcome to collect your items free of charge from our warehouse based at 438 Wandsworth Road, London, SW8 3NA. 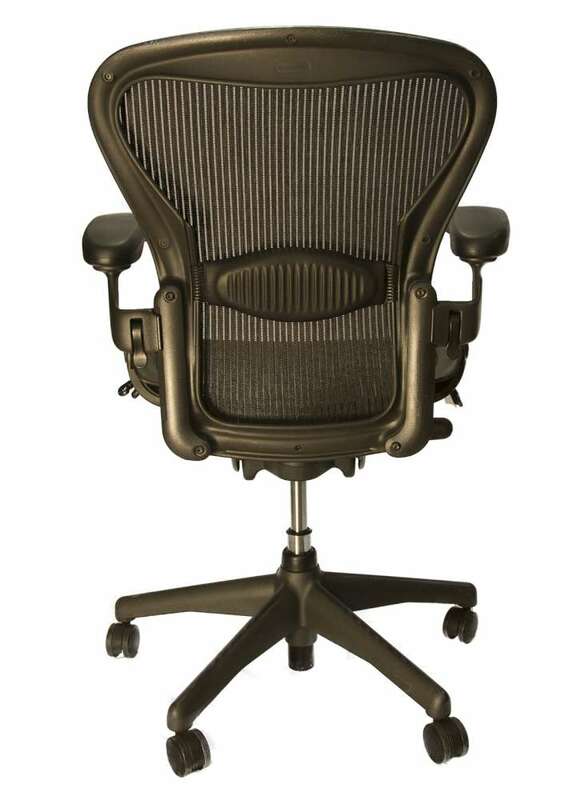 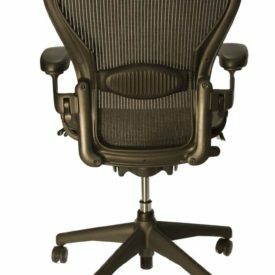 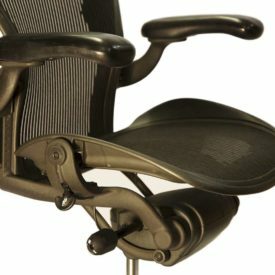 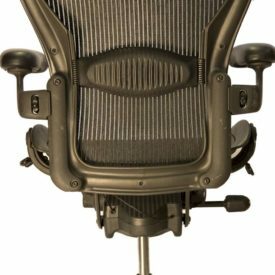 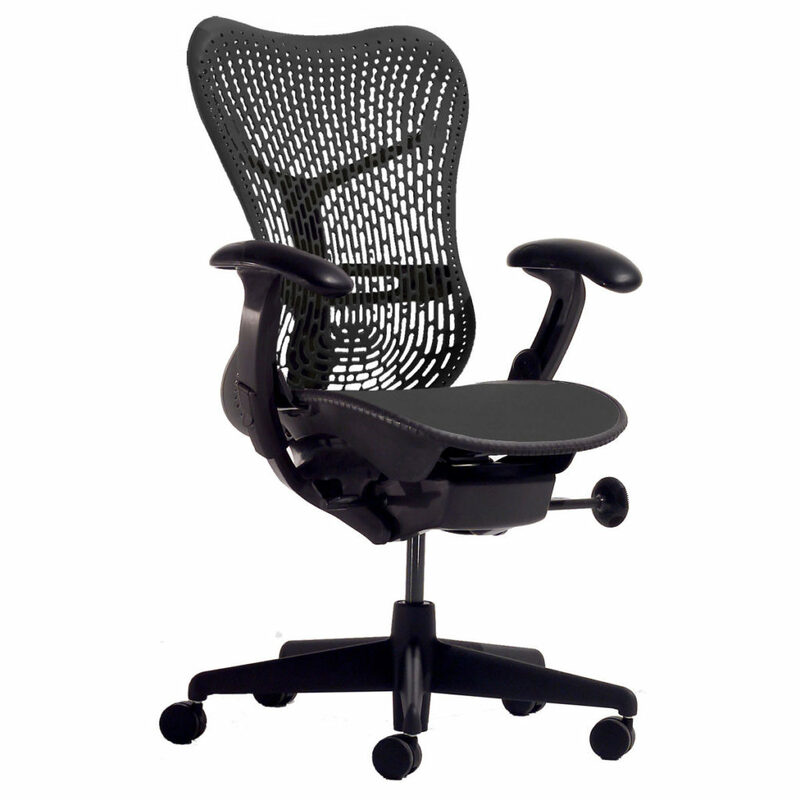 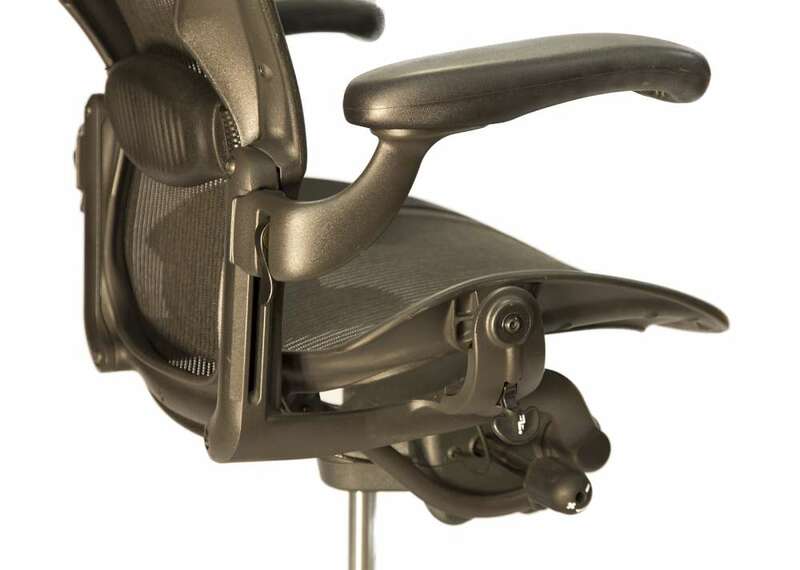 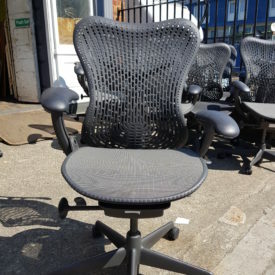 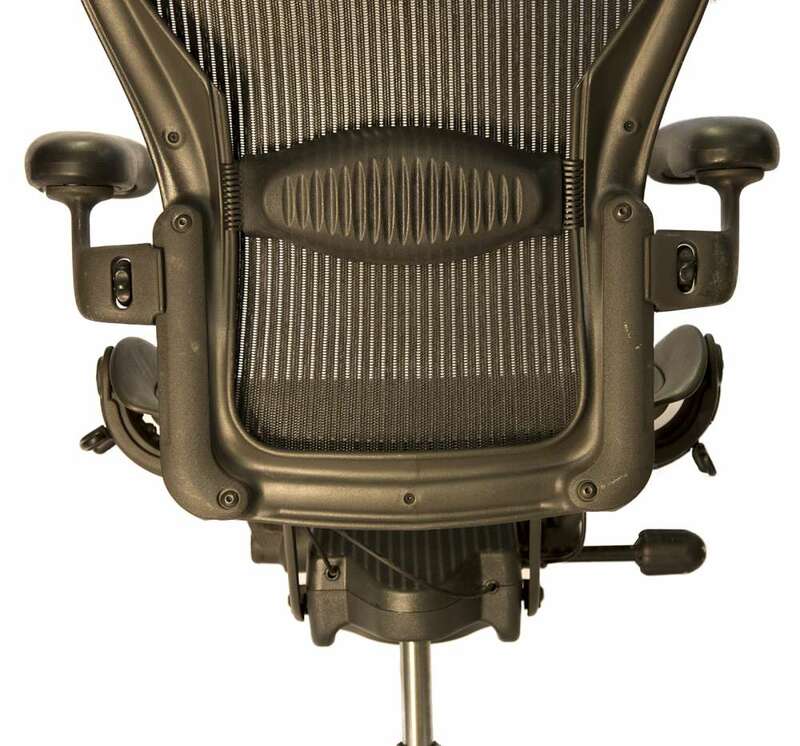 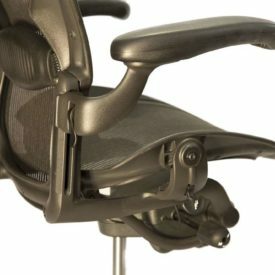 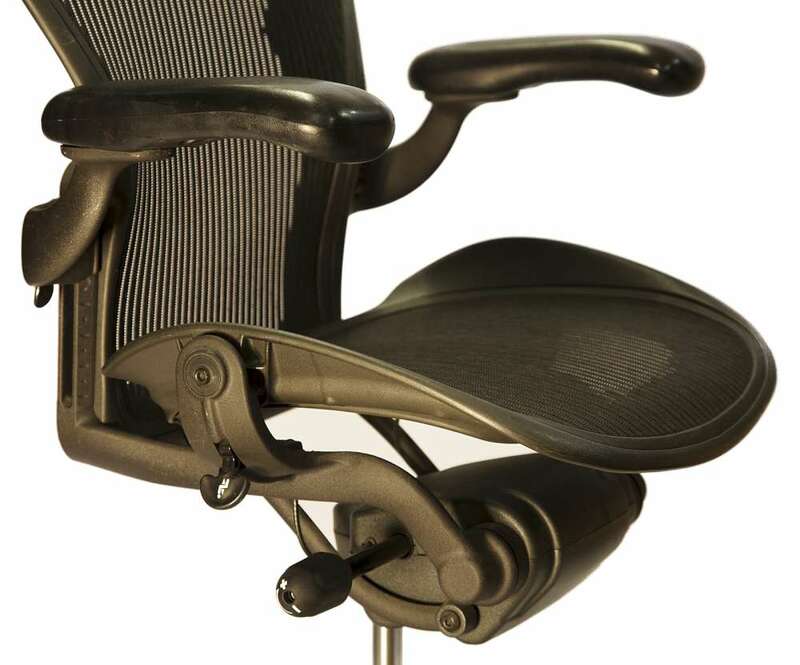 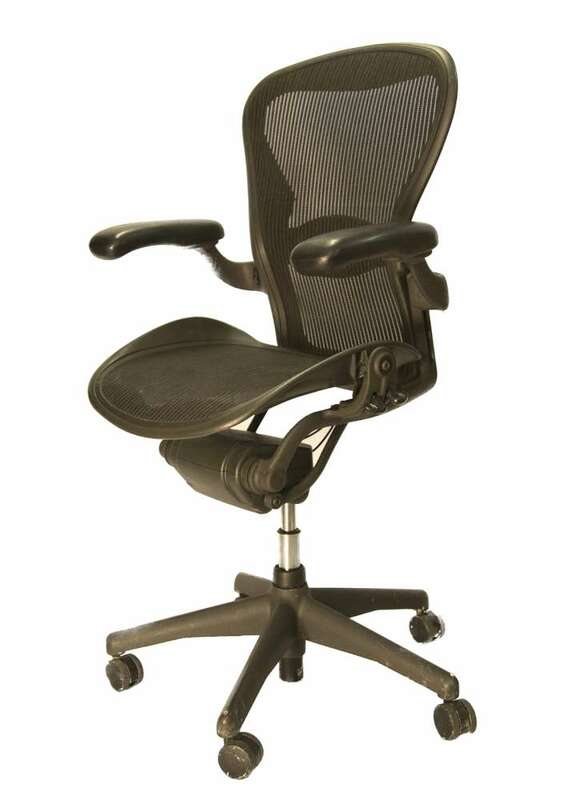 The Aeron chair is an office chair designed in 1992 by Don Chadwick and Bill Stumpf. 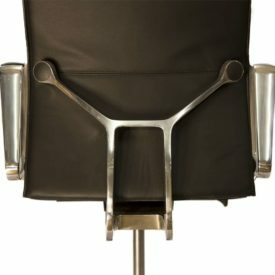 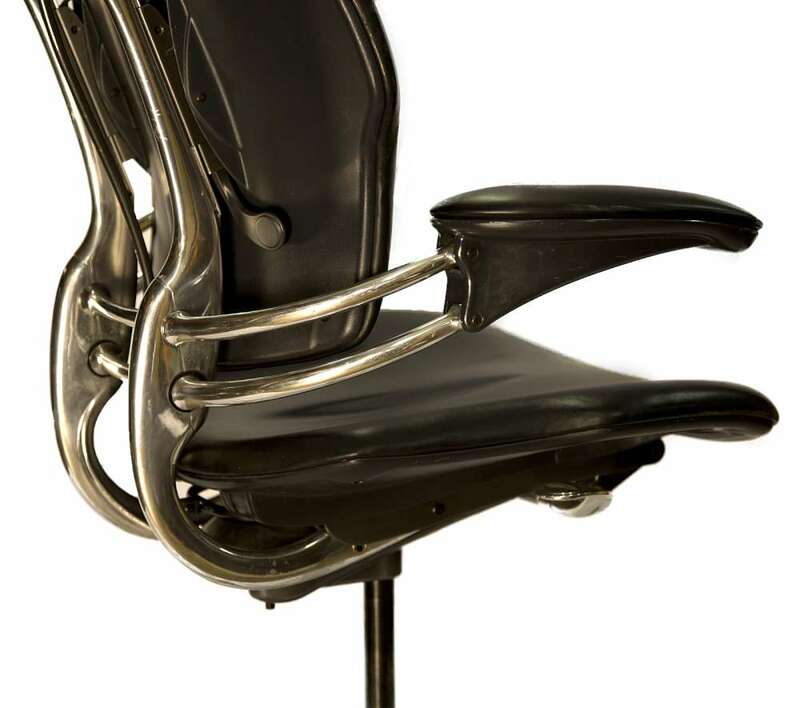 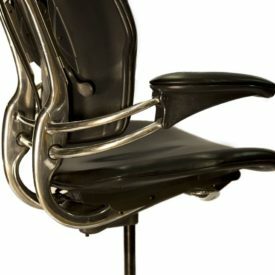 It has been called “America’s best-selling chair” and is featured in the Museum of Modern Art’s permanent collection. 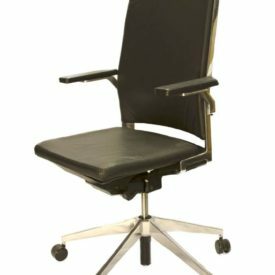 activities for which Girsberger develops and manufactures innovative seating solutions such as swivel chairs, conference and lounge furniture, all featuring high standards of design, functionality, materials, durability and quality. 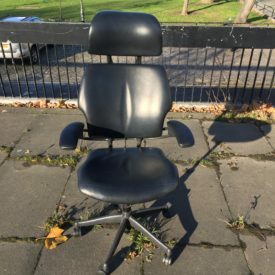 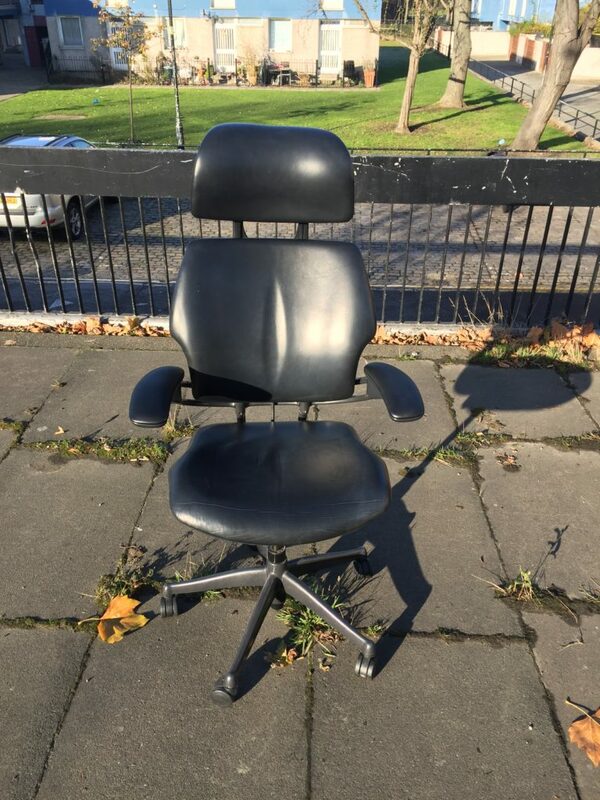 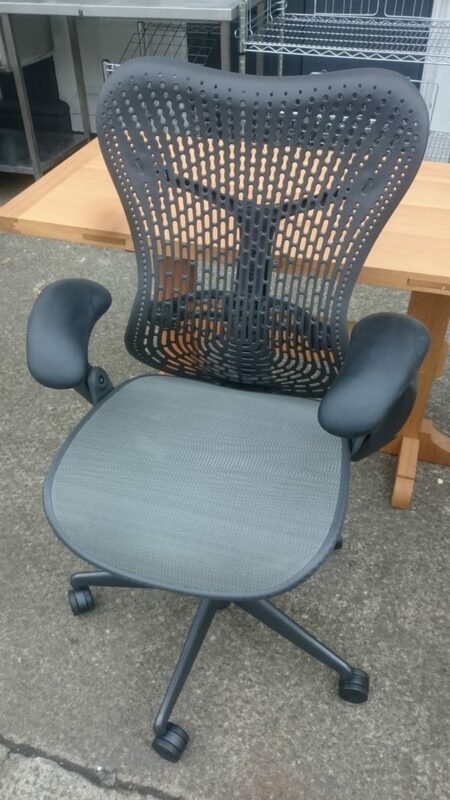 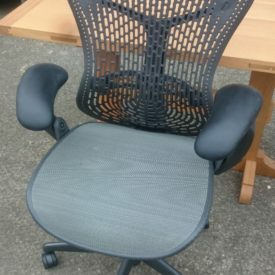 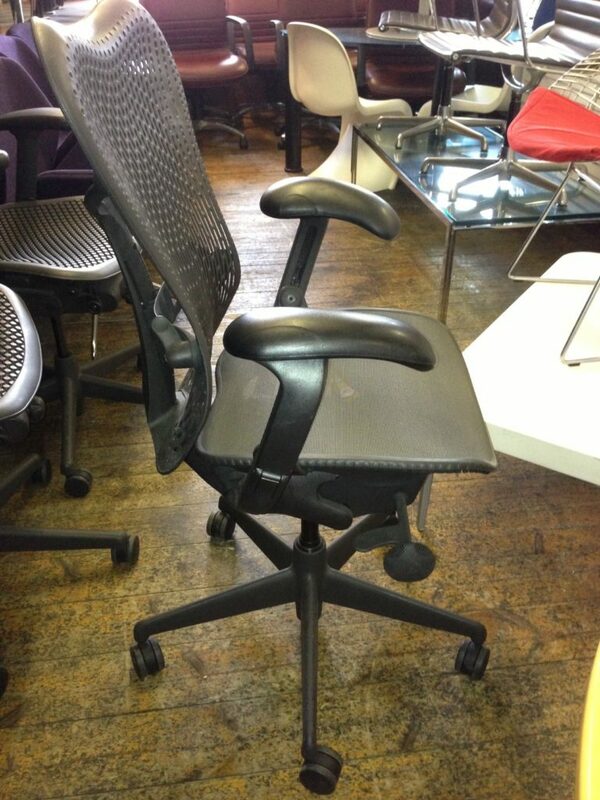 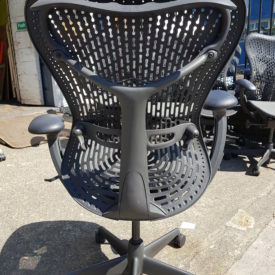 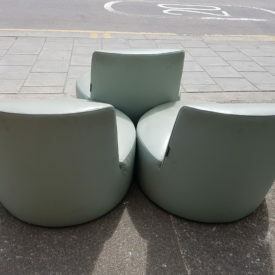 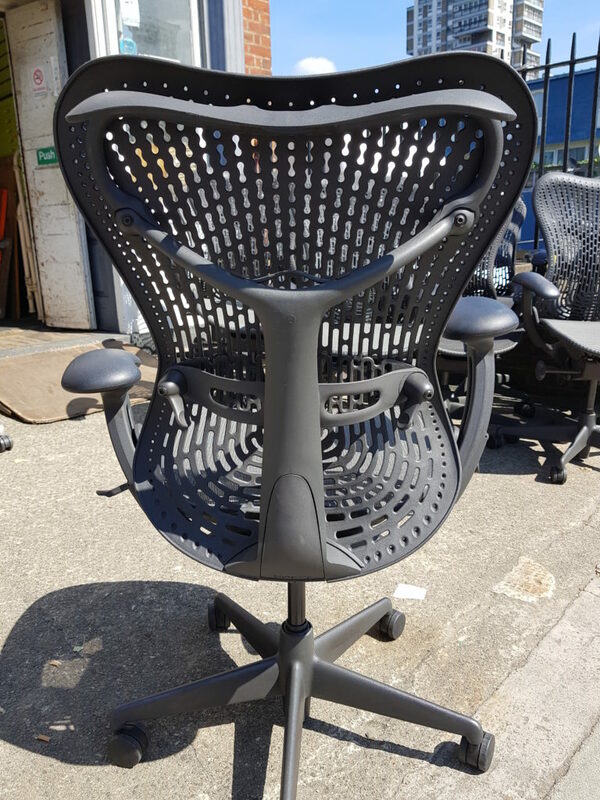 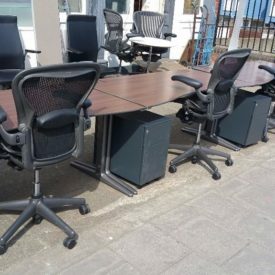 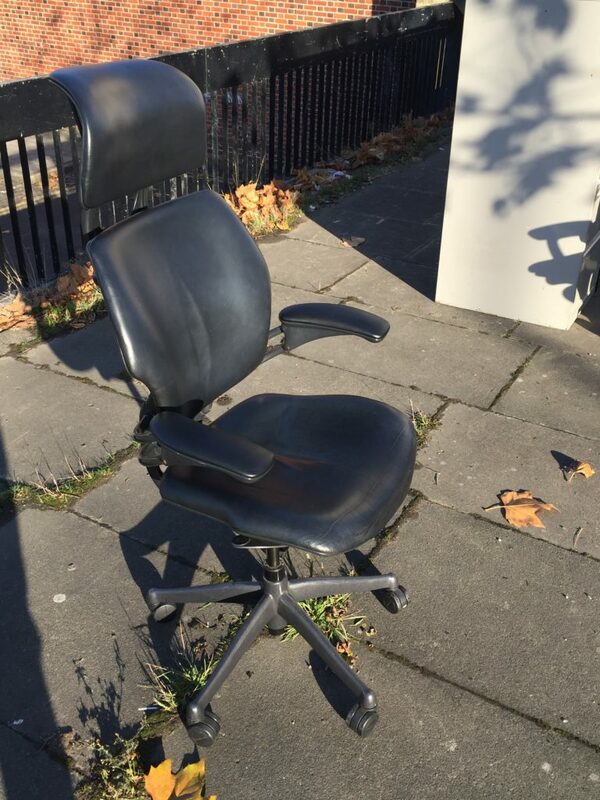 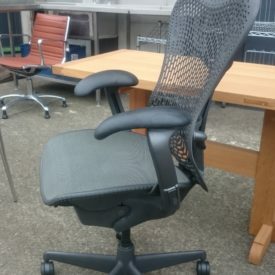 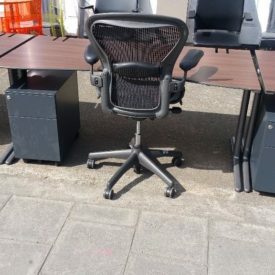 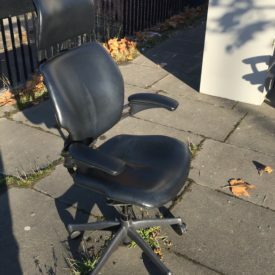 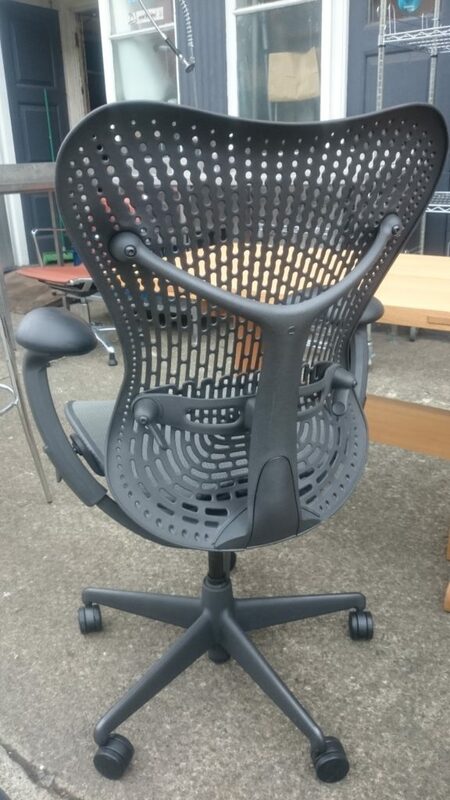 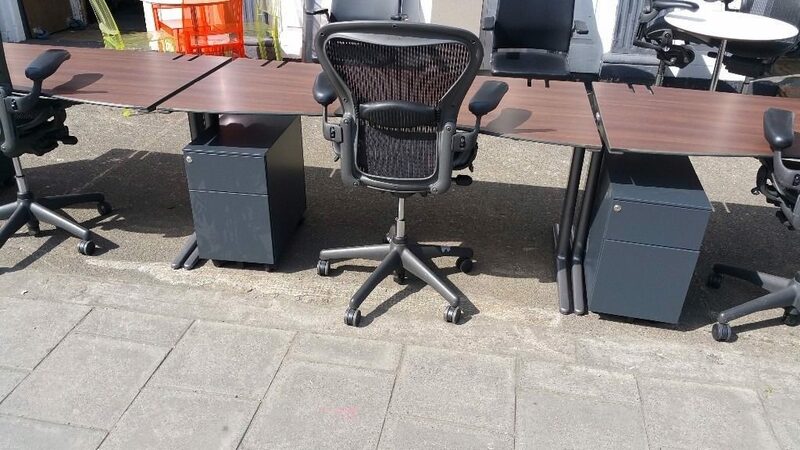 For sale Herman Miller MIRRA chairs in excellent condition. 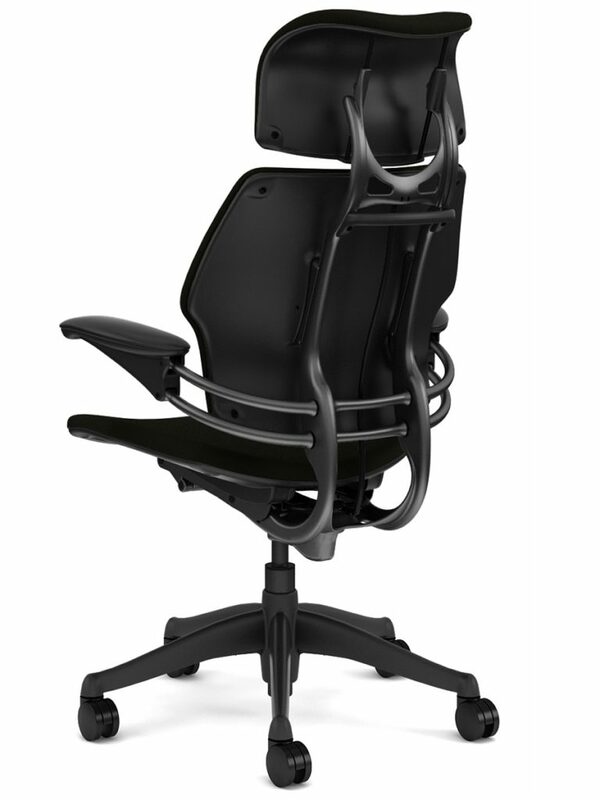 Full working order, forward tilt model. 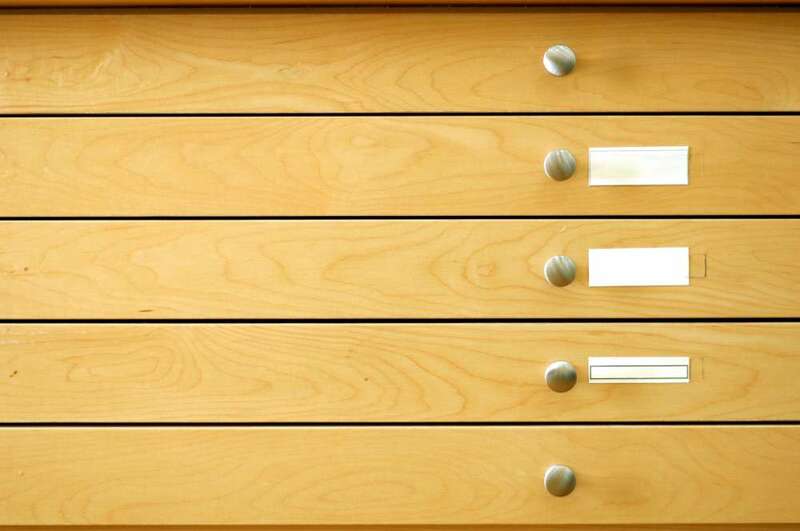 Large selection – Take your pick! 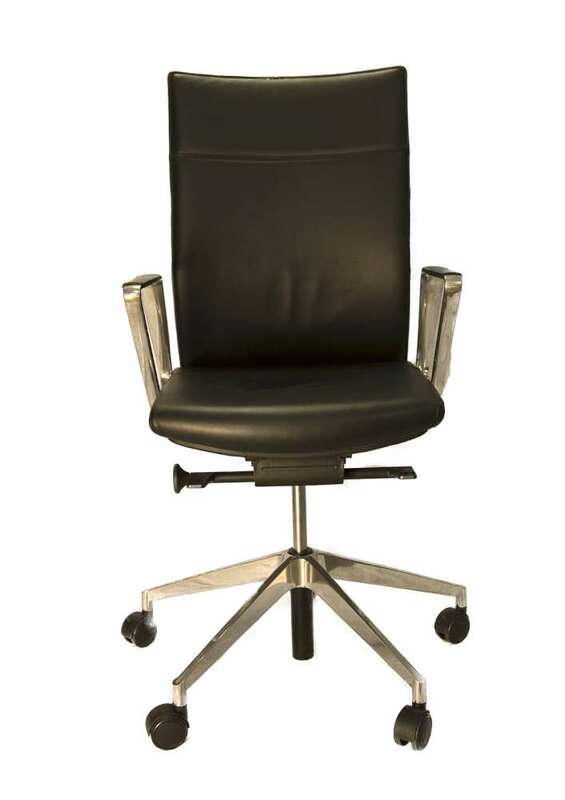 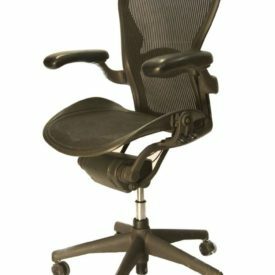 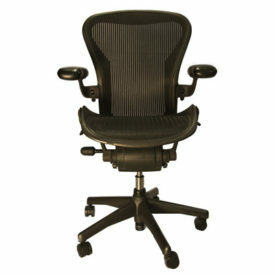 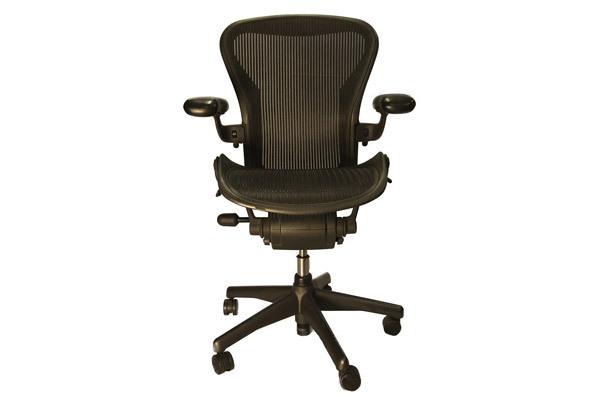 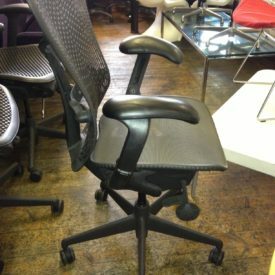 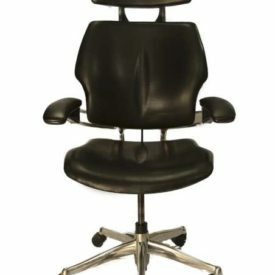 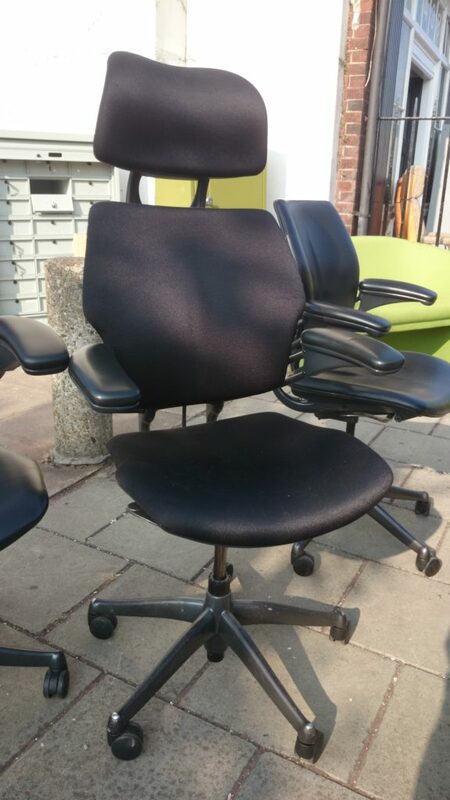 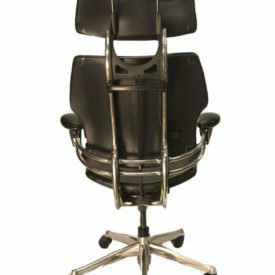 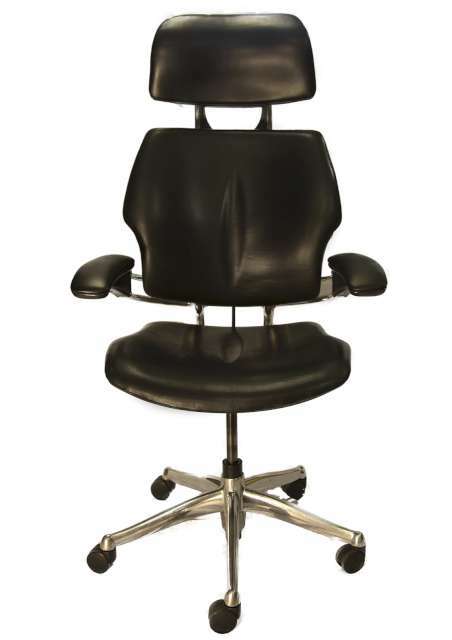 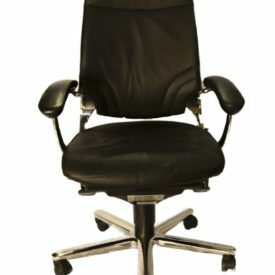 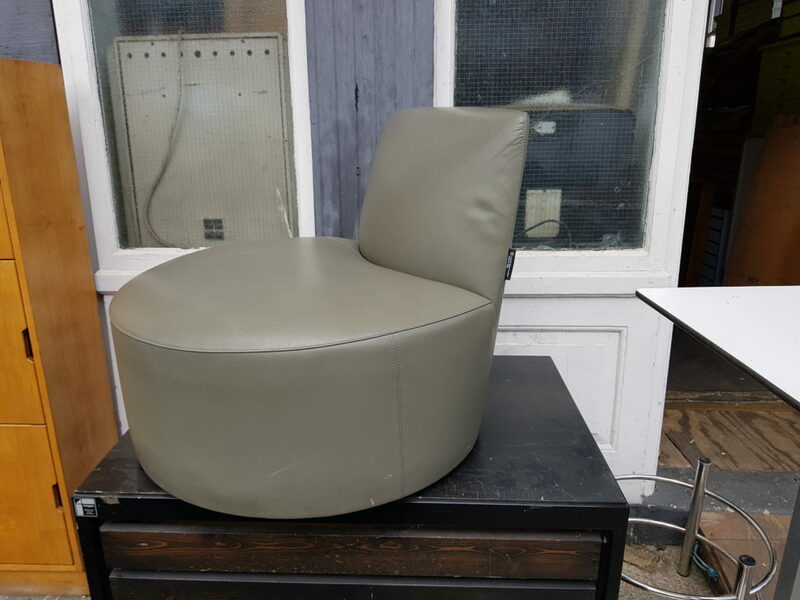 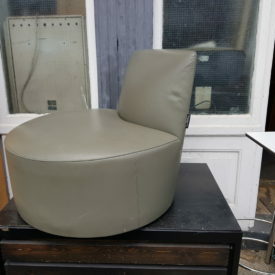 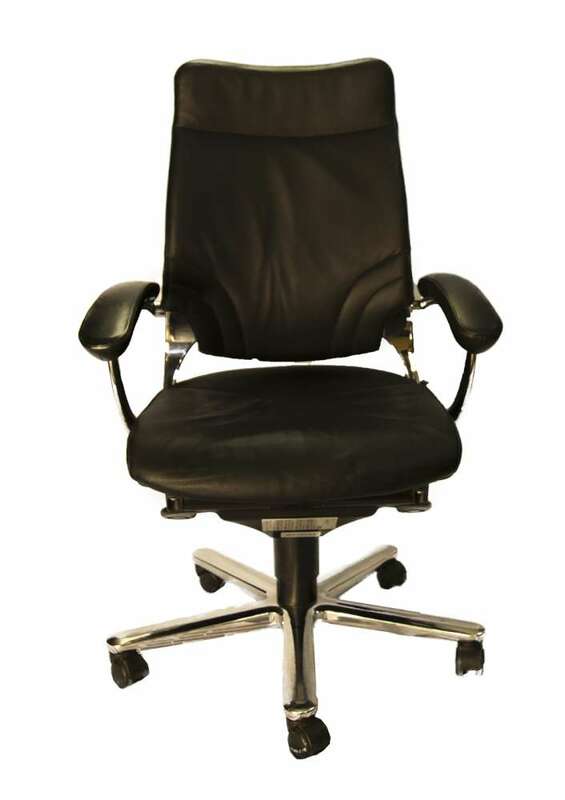 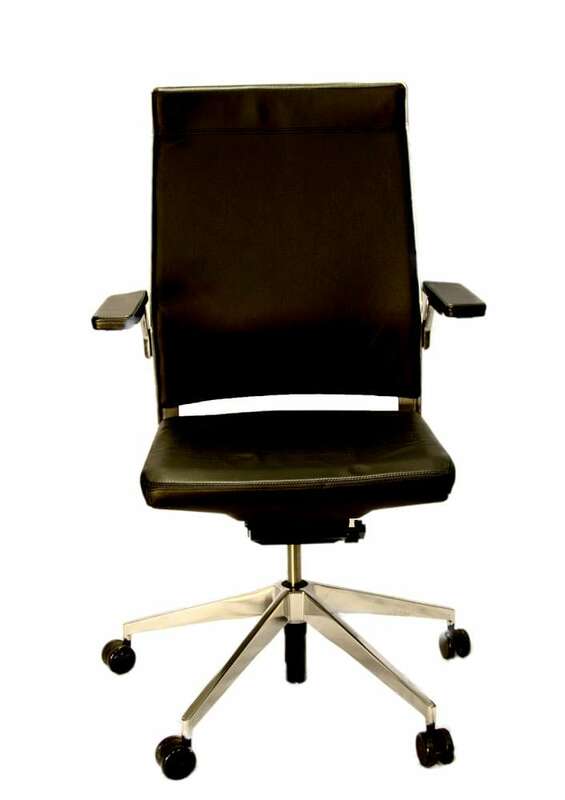 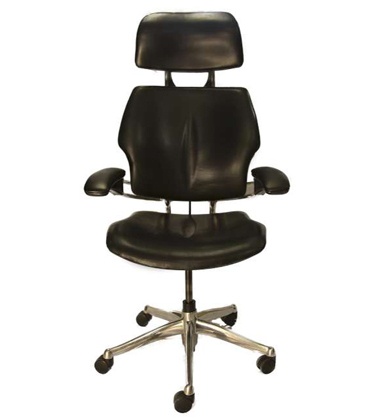 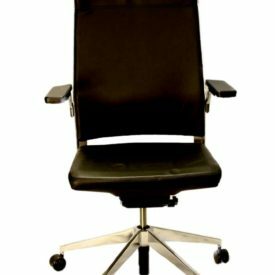 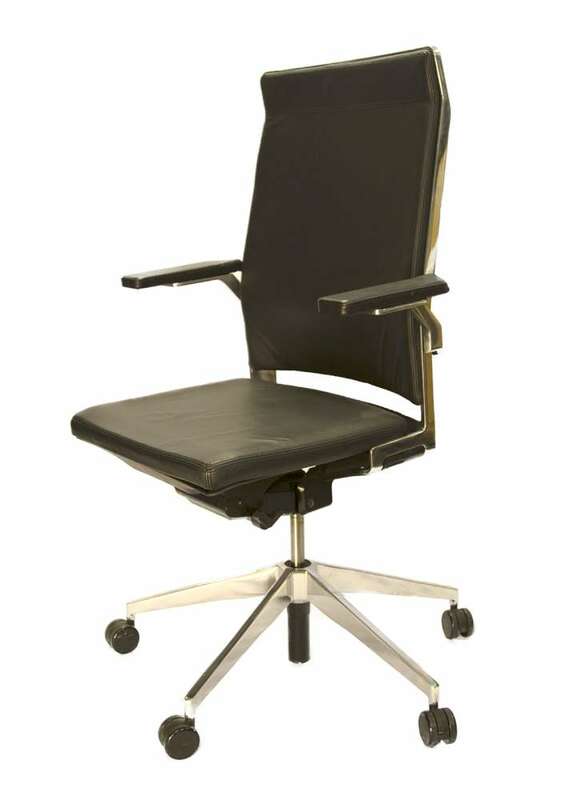 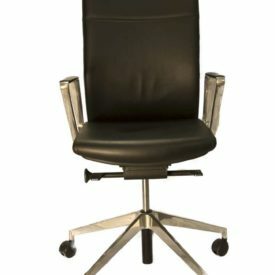 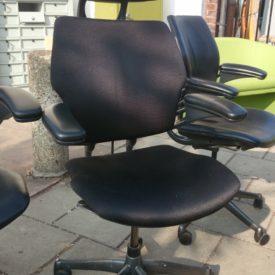 For sale large selection Humanscale office swivel chairs, Model: Freedom Headrest. 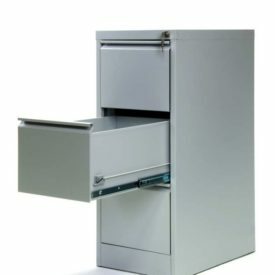 Extremely comfortable, totally adjustable to accommodate long duration of use. 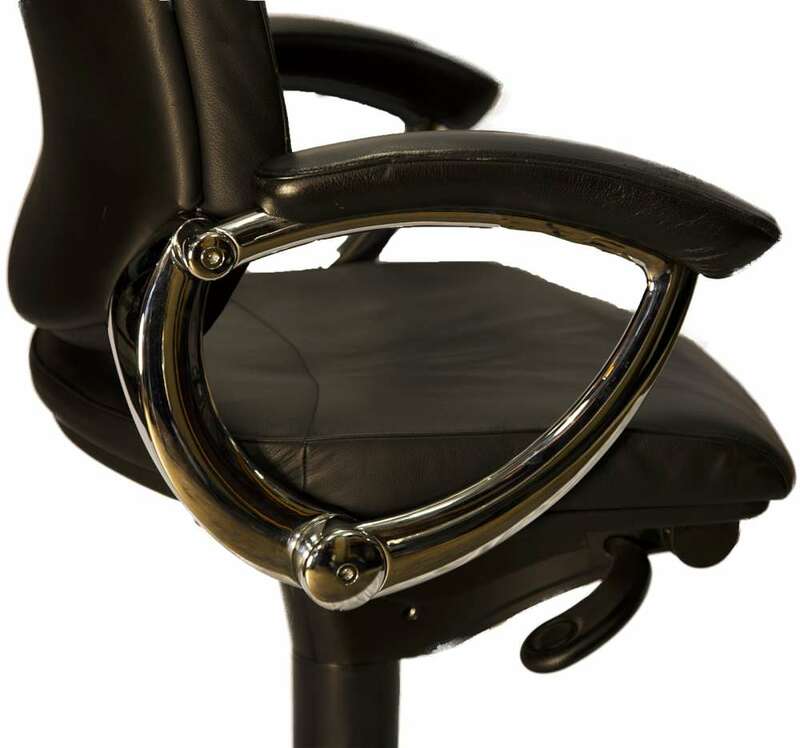 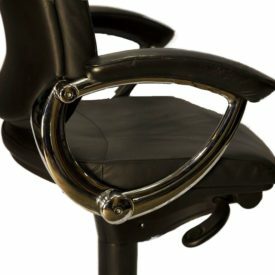 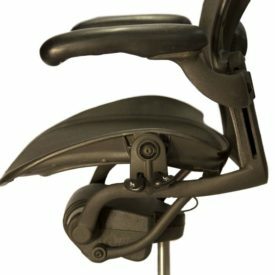 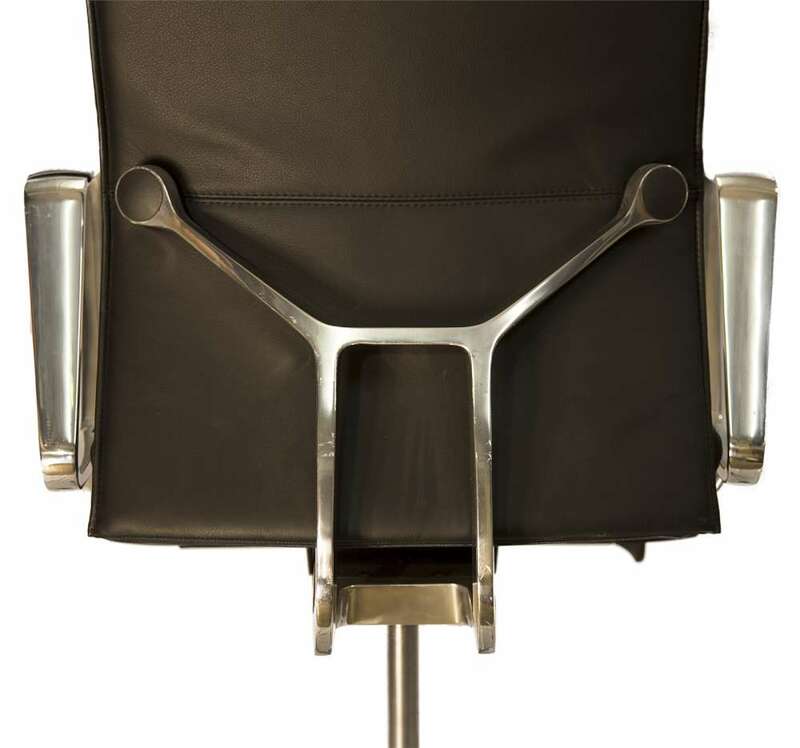 Adjustable head rest with innovative adjusting GEL arm rests. 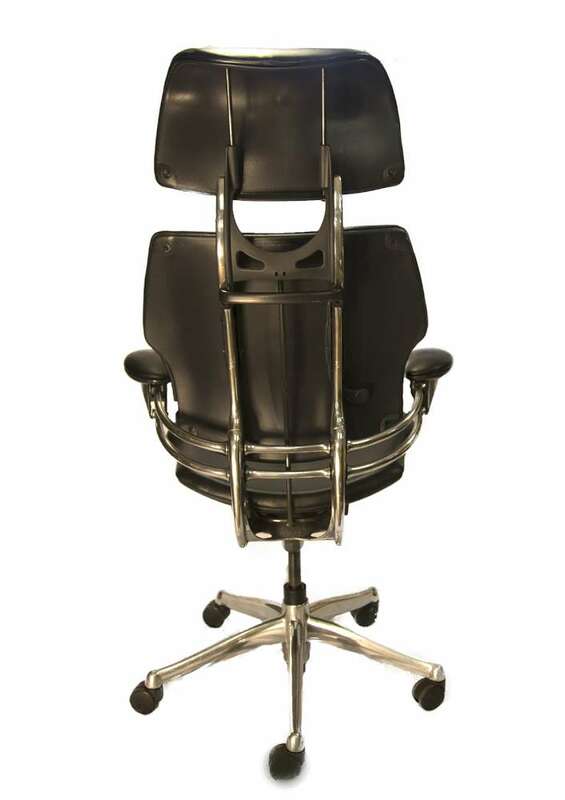 Humanscale is an award winning designer of orthopaedic chairs, made to the highest standards. 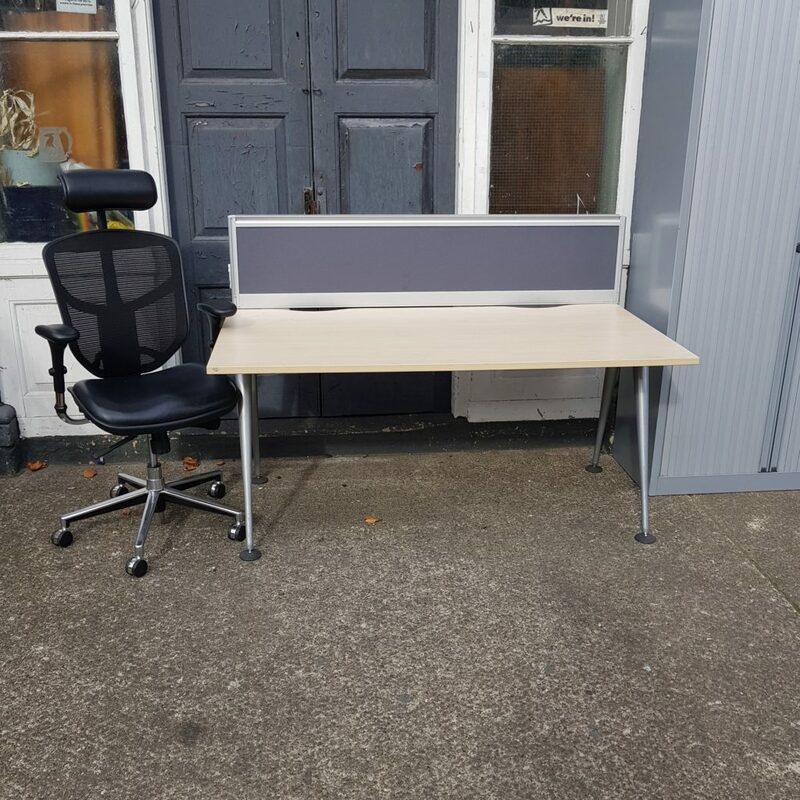 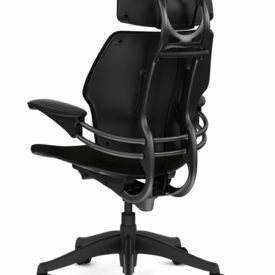 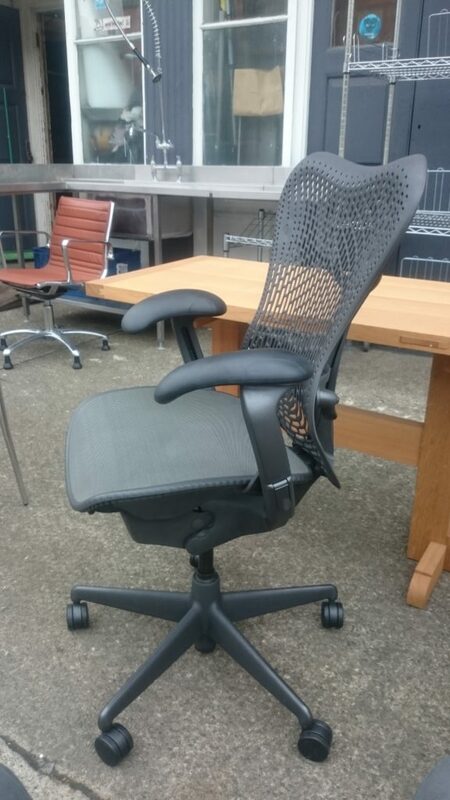 Come test seat for yourself, these are a very popular alternative option to the Herman Miller Aeron chairs. 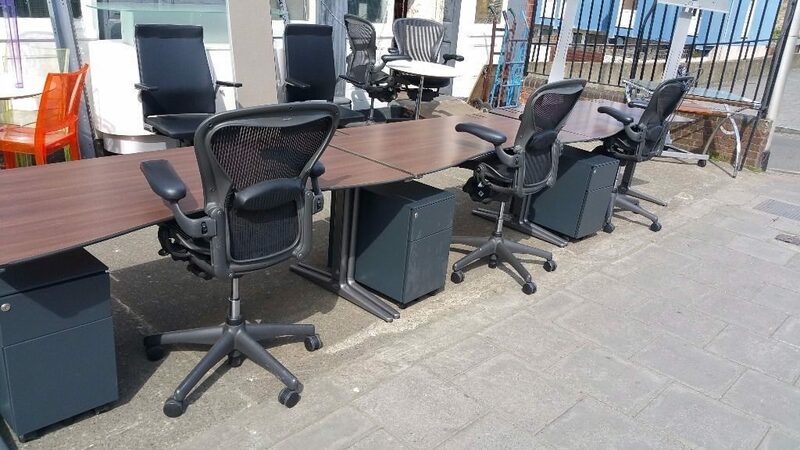 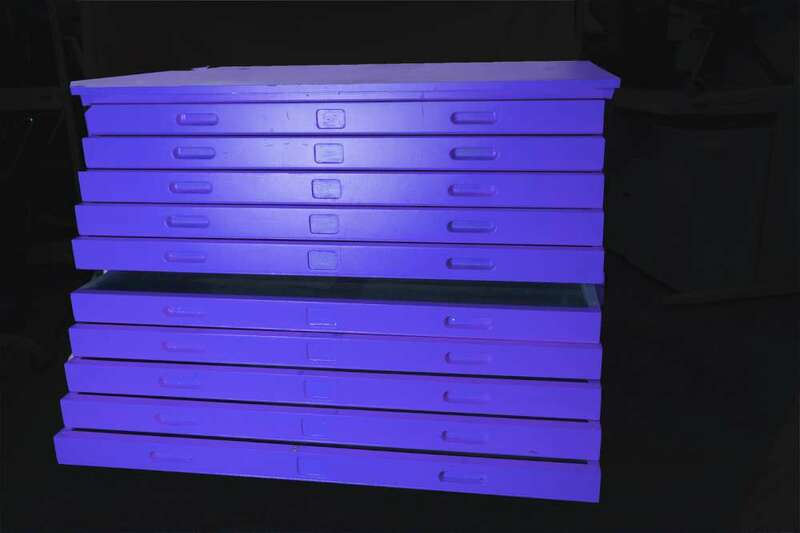 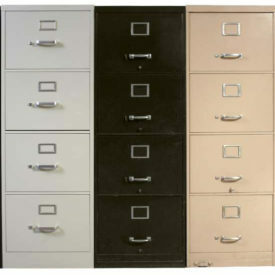 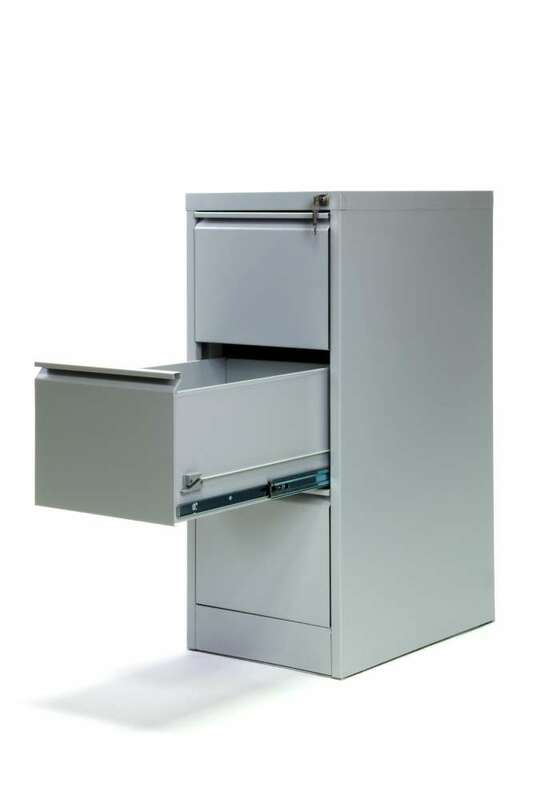 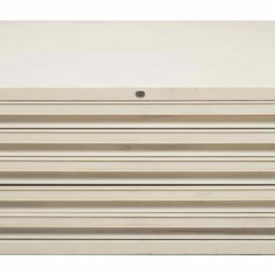 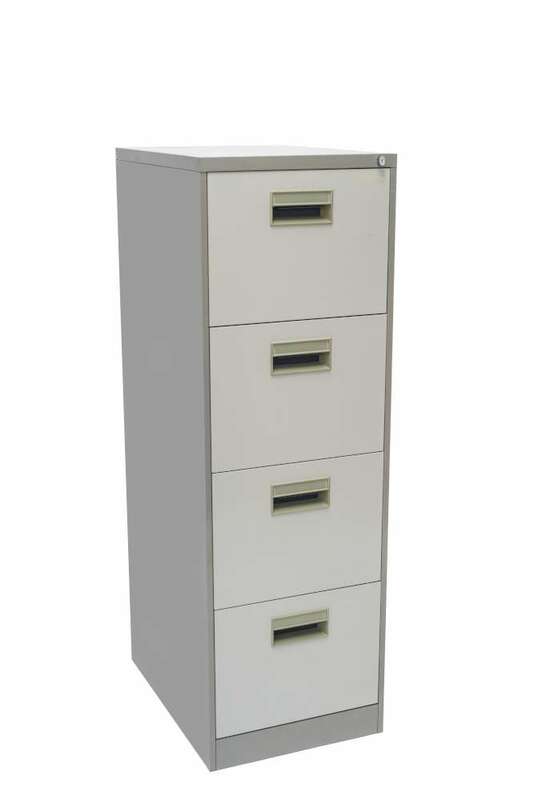 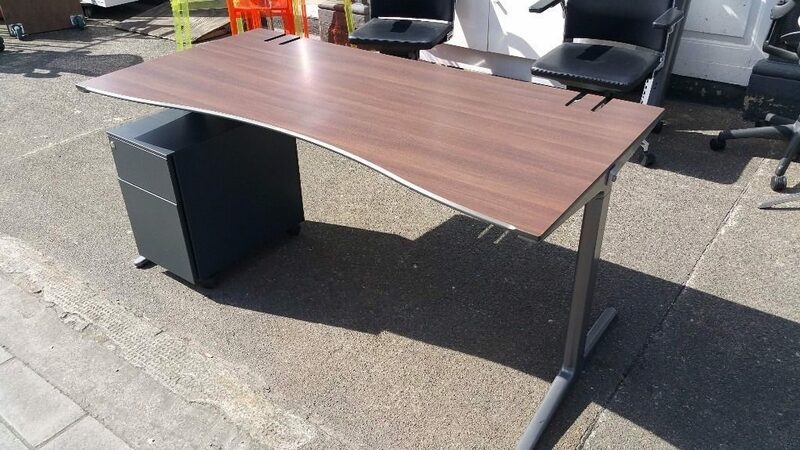 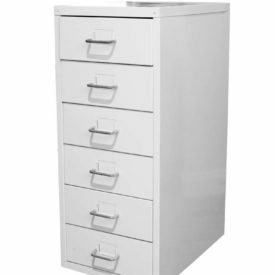 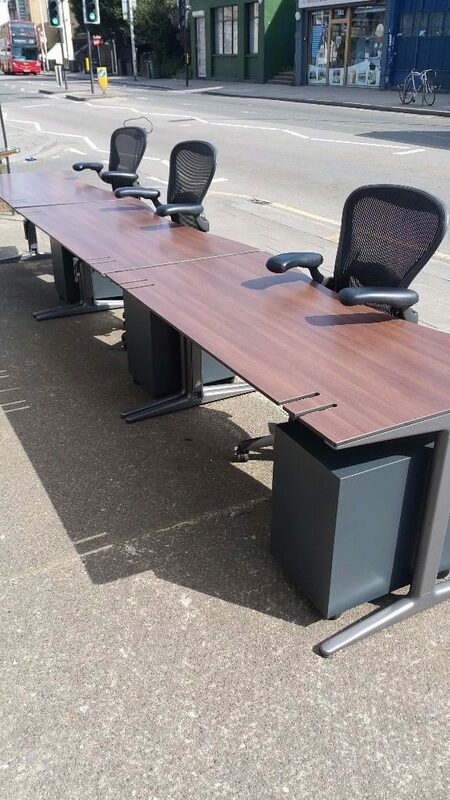 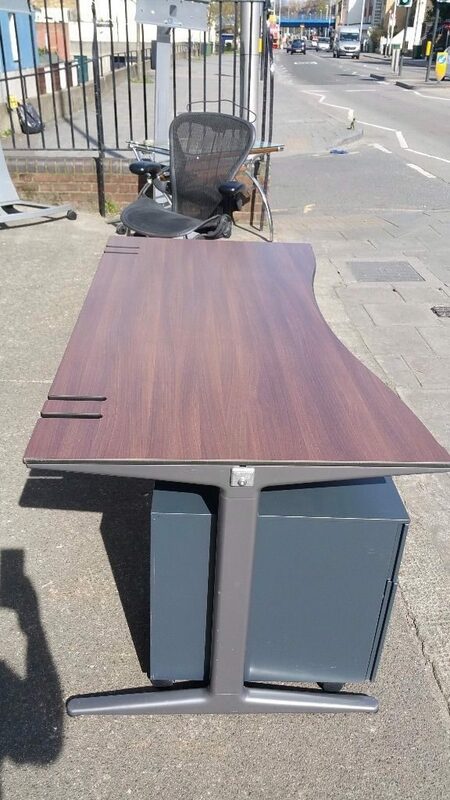 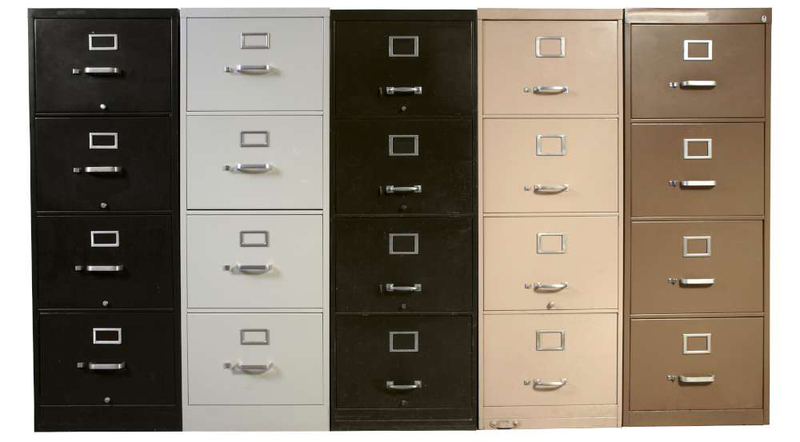 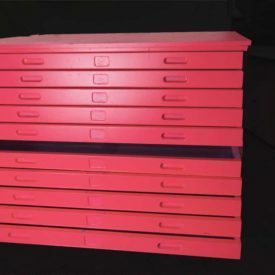 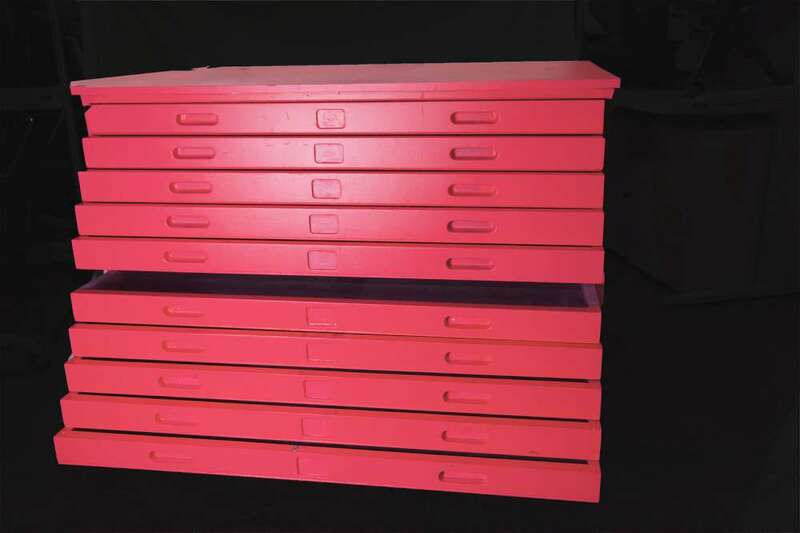 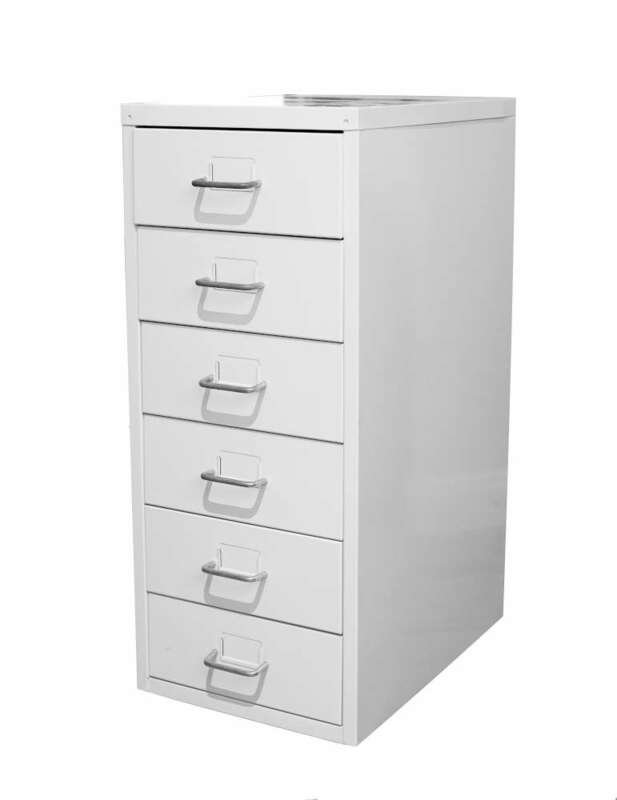 All in excellent condition, used sparingly in exclusive London design office. 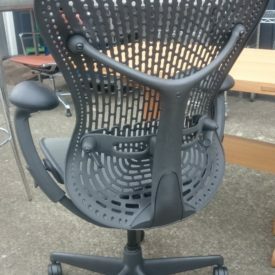 Purchased new at great expense.